One of the most critically acclaimed and commercially successful arcade games of the 1980s is back in its Classic pixel perfect 2D form, and a re-imagined Reboot version with state of the art 3D game-play and graphics that remain faithful to the original concept. Both versions are exciting twitch games requiring keen puzzle solving skills and logic. 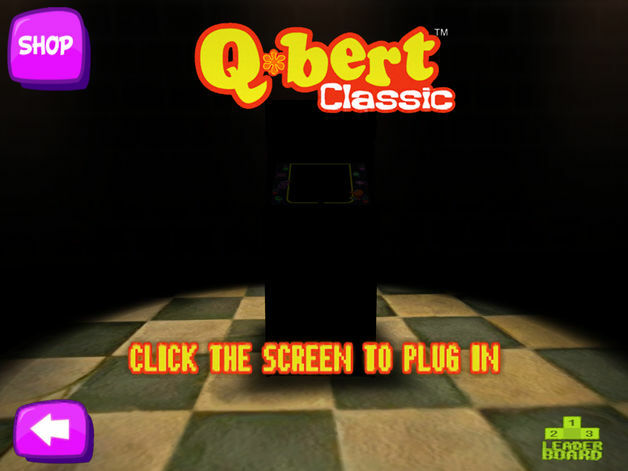 * 2 Fun Play Modes, Classic Arcade and Q*bert Rebooted! 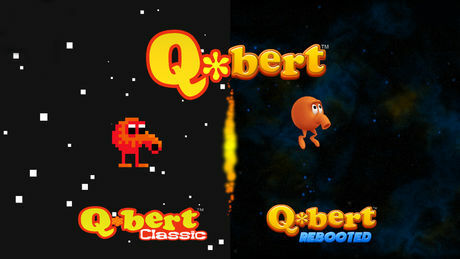 First introduced in 1982 by Gottlieb, Q*bert was critically-acclaimed and went on to become the one of the most successful arcade game of all time. 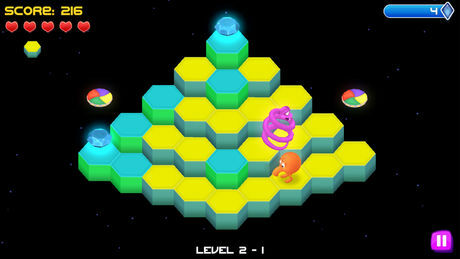 It inspired home versions, a variety of Q*bert merchandise, numerous copycat games and even an animated TV series.